It’s always fun to look at “rules” writers share as advice for others. Grandpa Weird’s advice is pretty straightforward, and can be applied to any story, not just horror. What is a good horror story without a bit of suspense? In this piece for Writers Digest, novelist Leigh Michaels goes into details about how you can up the intensity of your writing. Another list of great horror reads that somehow forgot to include one of mine. That said, this list is pretty solid, and it features a lot of spooky reads assembled by horror author Nick Cutter. In this article for Writers Digest, author Laura DiSilverio offers up some advice on how to write interesting villains that leave your readers both engaged and stunned. Laden with an old southern gothic feel that is thick with ghostly imagery, Laurie Lee Brom’s work is beautiful, but it also goes further, hinting at the darker side of new contemporary. Absolutely fantastic stuff. Running drips of color, dark figures in heavy shadows, and liquid bursts of black play throughout Heather Mclean’s work. There’s something dark here, something mysterious, and something engaging. Recent fossil discoveries hint that giant mushrooms once rose from the land. So, maybe Super Mario Brothers was right, or The Elder Scrolls: Morrowind was, or whatever other giant-mushroom-fantasy-world of you choice. Do you want to be sure you have the most unique costume out there tomorrow night? 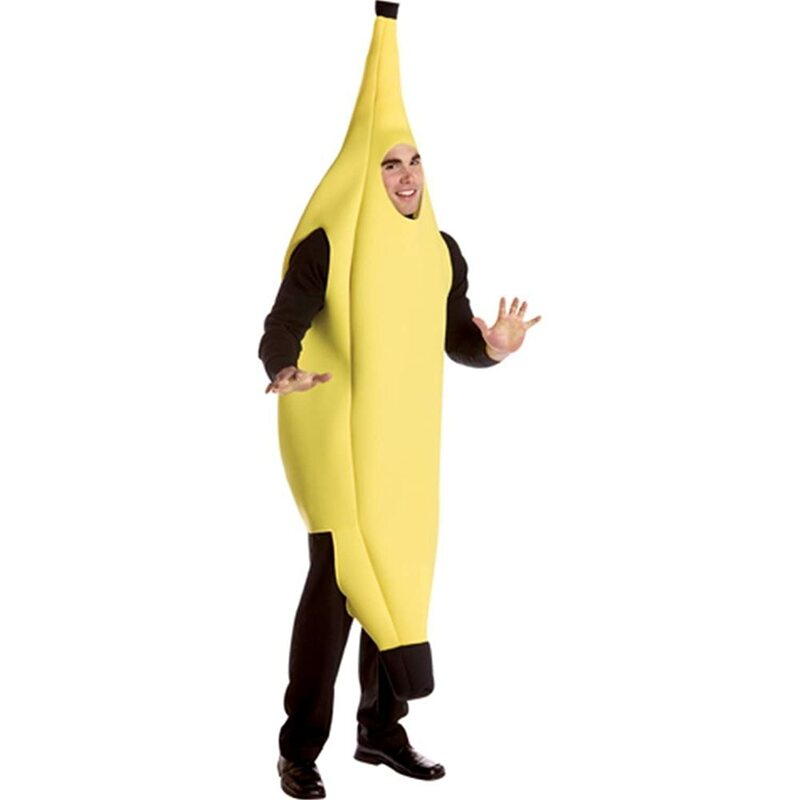 Well, according to the Google Frightgeist you might want to skip dressing up as Harley Quinn (#1) and instead consider something like a banana (#148) or a loofah (#361). In my second entry for my Wild Territories series, I look at the shamblers. The strange yet frightening-looking creatures that roam the scablands of the Territories. What are they? What was their inspiration? Are they as docile as they seem? Kuchisake-onna is a figure appearing in Japanese urban legends. She is a woman who was mutilated by her husband, and returns as a malicious spirit. When rumors of alleged sightings began spreading in 1979 around the Nagasaki Prefecture, it spread throughout Japan and caused panic in many towns. There are even reports of schools allowing children to go home only in groups escorted by teachers for safety, and of police increasing their patrols. Recent sightings include many reports in South Korea in the year 2004 about a woman wearing a red mask who was frequently seen chasing children, and, in October 2007, a coroner found some old records from the late 1970s about a woman who was chasing little children. She was then hit by a car, and died shortly after. Her mouth was ripped from ear to ear. Co-written with Hazel Heald, and told from the perspective of the various townsfolk of the abandoned and moldering town of Stillwater, the story revolves around a strange old man who haunts a graveyard.